If you still want that Windows XP-style Start Menu in Windows 7, a shareware utility called Classic Start Menu Pro does the job beautifully (with no irksome side effects). Normally the utility costs $20, but today only, you can get Classic Start Menu Pro for free. This offer comes from Giveaway of the Day, a site that offers--you guessed it--a different software giveaway every day. There are no strings attached; you don't have to register or sign up for anything, and the software is yours to keep. There is one small catch, however: you must download and install the program before midnight tonight. That's just how GotD works. If you want to learn more about the program before running it, check out the developer's Web site. 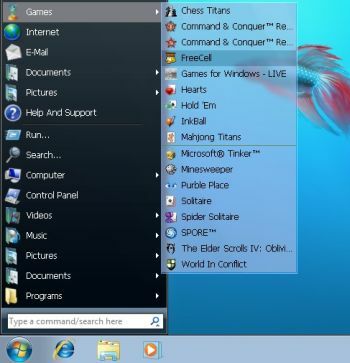 Personally, I'm quite happy with the Windows 7 Start Menu, but I know plenty of users who miss that XP style. Here's your chance to get it back without spending $20. Remember, today only!